Sizing: Length- 10in, Width- 8in, Depth- 4in. 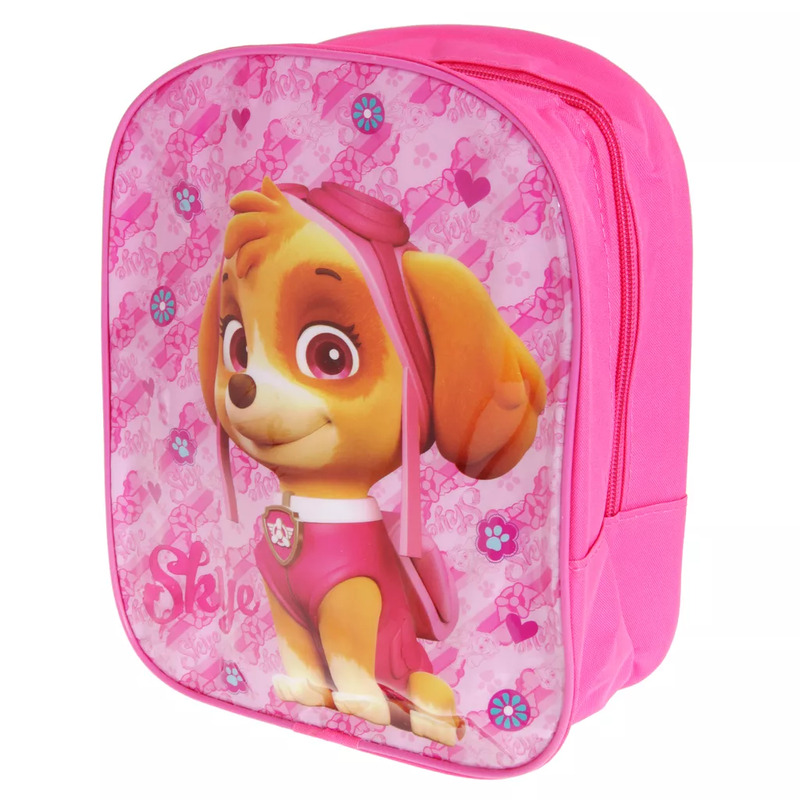 Kids backpack with Paw Patrol design. Print graphic design of Skye.